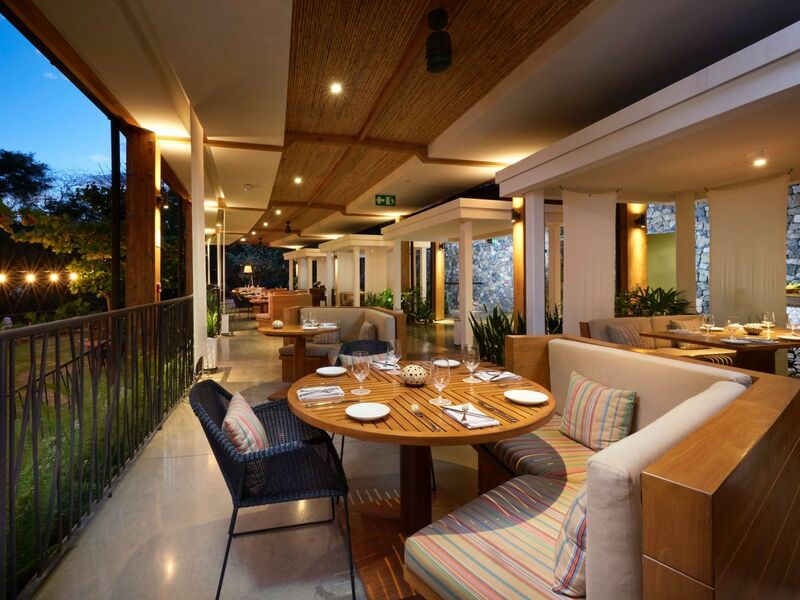 Andaz Costa Rica Resort offers four themed dining outlets, each capturing the essence of Latin American culture and cuisine in a unique way. Interactive culinary elements, open air designs and breathtaking views compliment the experience. Each restaurant also offers wellness, vegetarian and vegan selections. 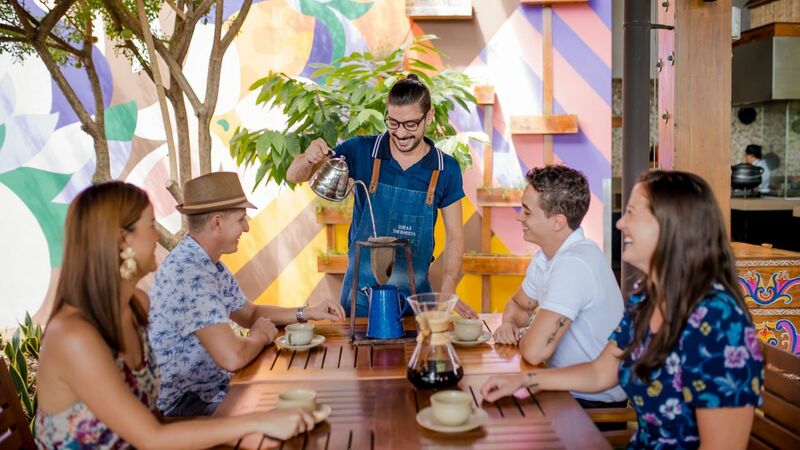 Rio Bhongo’s interactive breakfast experience and barista program will make you eager to wake up each morning. 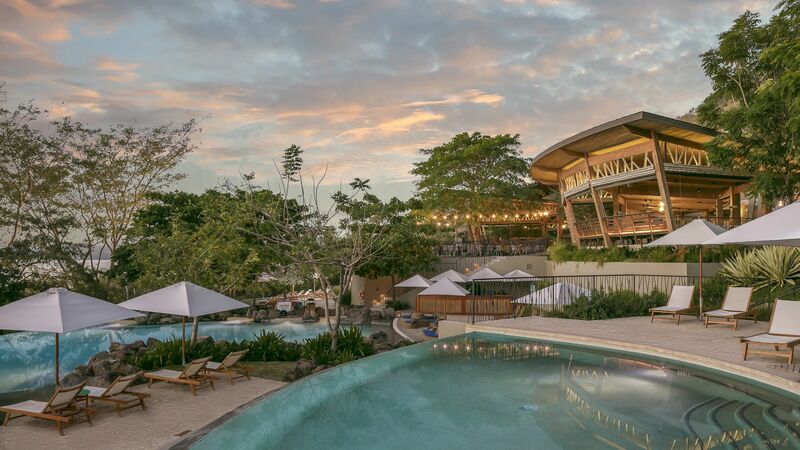 Offering stunning water views atop our river-inspired pools, the restaurant offers a selection of international and local flavors for lunch, while dinner service elevates Costa Rican cuisine in an innovative way. Ostra offers the freshest seafood in Costa Rica and a live ceviche station offers a preview of one of the “must-have” menu offerings at our romantic signature restaurant. Designed to emulate a private villa, intimate booths and garden setting offer an unforgettable venue for special occasions. 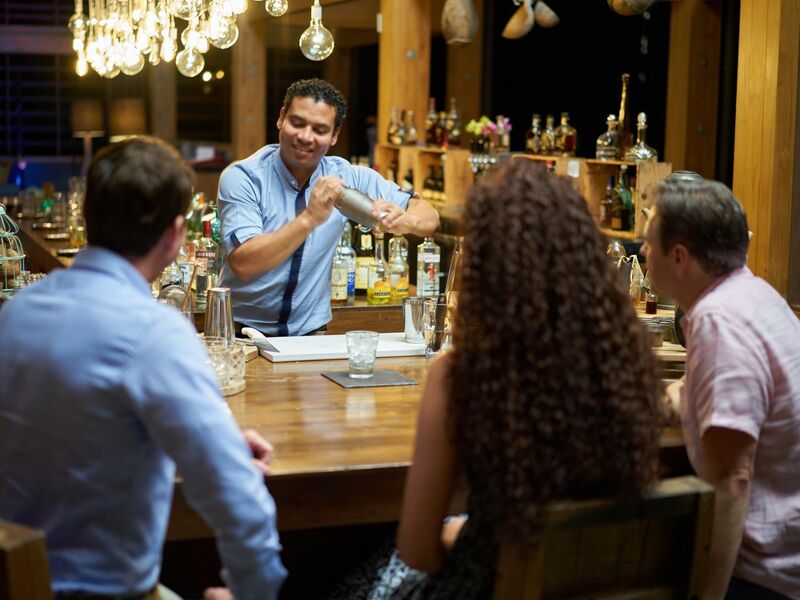 Our neighborhood bar offers a culinary tour of authentic Latin American favorites. 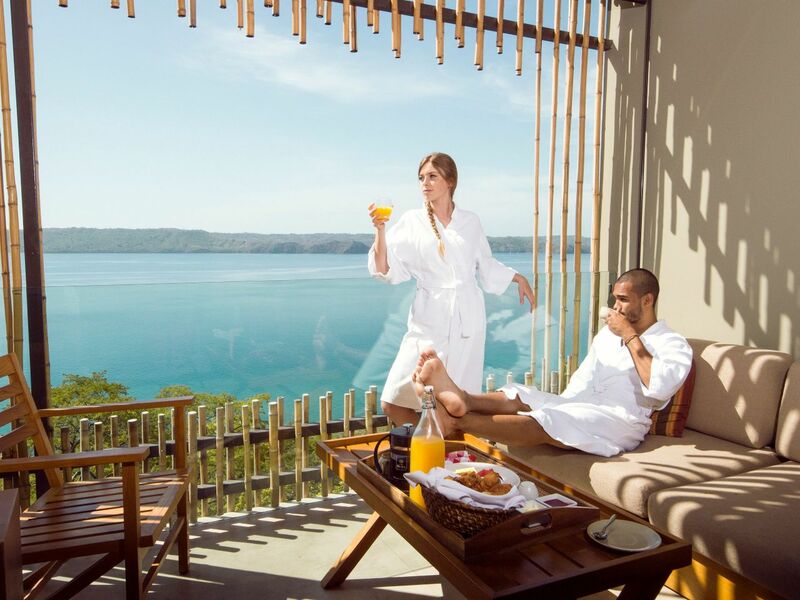 Enjoy a taste of Latin home-cooking in a relaxed atmosphere with views of Marina Papagayo and Culebra Bay. Live music, an innovative mixology program and a premium spirits selection will make this your favorite spot to unwind each day. Offering beach front dining on Nacascolo beach 15 minutes away, expect locally inspired favorites such as salads, tacos, burgers and fresh fish grilled outdoors. 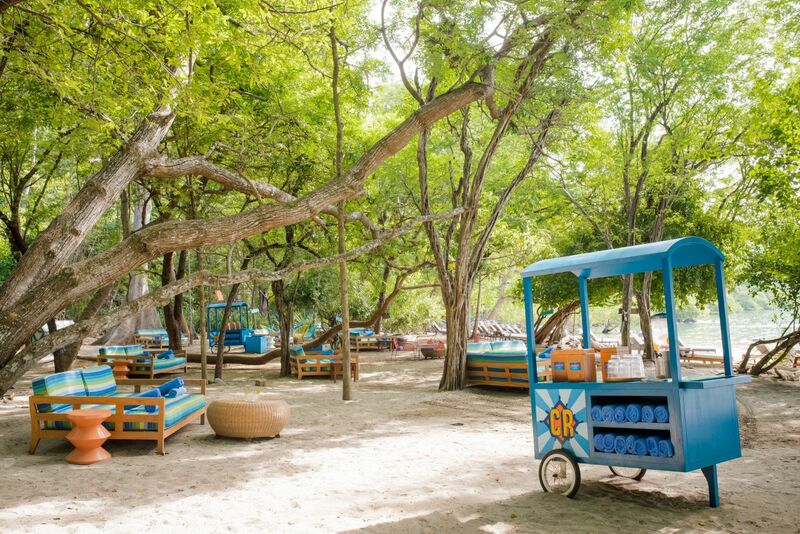 Tropical drinks, beach activities and games and local Tico vibe await your discovery. Relax in bed, watch a movie with the kids or just the two of you with a romantic dinner served on your private balcony, treat yourself to room service and celebrate the comfort and style of your room or suite.